If you are receiving this letter then this indicates that you have been a fan or a customer of Ukrainian Music and our band Mosaic. We are launching a new program where every three months we will be sending updates with our news, new songs, photographs and future performances. Mosaic has been very busy with performances over the last little bit so we have decided to release our newsletter a bit earlier! Over the last few weeks we have performed at several private weddings and personal dance parties. Around the same time we’ve also had the privilege of performing at two large festivals. 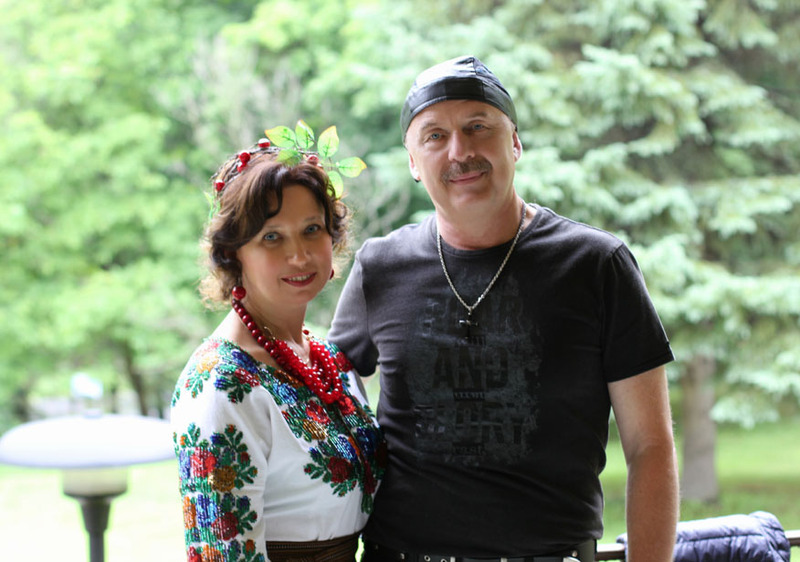 One on June 20th 2015, were we performed at the Mississauga Ukrainian Festival – this celebration was exceptionally wonderful and you may watch a small video of us performing OI,TY MISJAZIU, and MOJA RIDNJA. 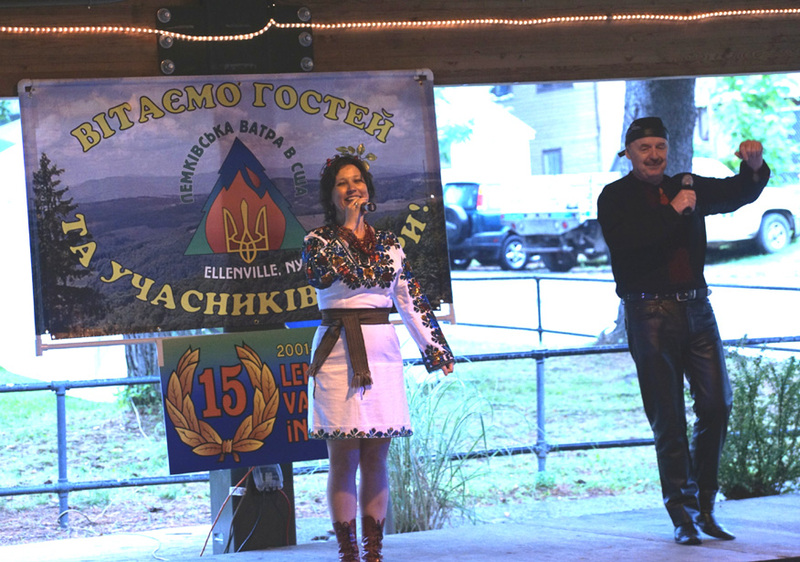 A few days later we performed at the 15th annual Lemko Vatra. Our performance received spectacular reviews and we appreciated the warmth and energy of the festival attendees. 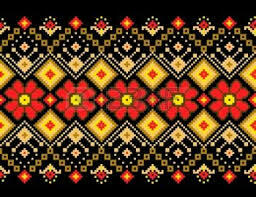 We were honoured to be performing at the same event as many very famous artists from Ukraine such as Sophia Fedyna, Pavlo Doskoch, Ukrainian Band "Vatra" from Lviv. We created a musical alliance with the Ukrainian band "Anna - Maria" which will give us the opportunity to learn from each other. We would like to offer you a few sample songs from the concert, you can watch them here POIDU V AMERYKU, PERSHE KOHANNJA. The summer is here and this is a wonderful opportunity for us to meet you! Feel free to contact us anytime for your own private event bookings, a schedule of our performances or any other questions you may have.